Coaches wear many hats, one of which is manager. They manage players, staff, and the training session. Training session management is the cornerstone of the coaching management functions because it occurs daily and sometime multiple times in a day. 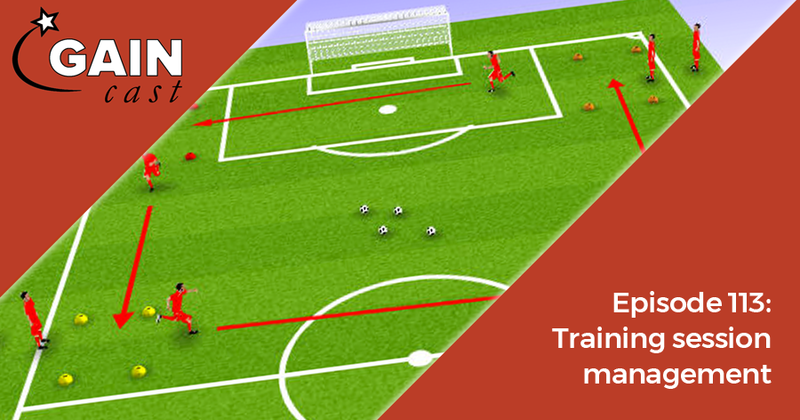 The effectiveness of a training session often depends more on management than its content. On this episode of the GAINcast Vern shares examples and best practices in training session management.